Common Wireless PIR DetectorParameters:Power supply: DC9V dry battery Battery life: a..
Advanced Wireless PIR DetectorUses high-powered double diproton / low noise /thermoelectrici..
Advanced Wireless Door Windows Sensor DetectorWorks from battery for 1 year, no need wires ..
Common Wireless Smoke detectorParameters:Power supply: DC9V dry battery Battery life:..
Do something with your Pictures, preserve them and display them! 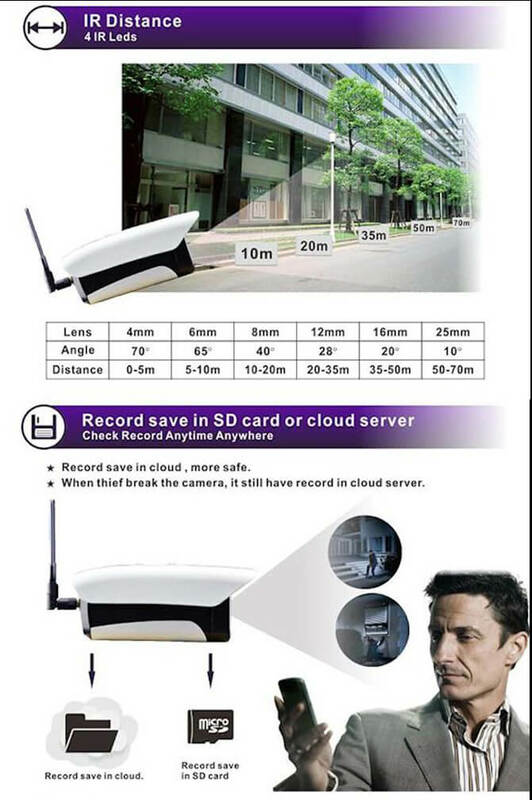 Nowadays, most of the people save their time and money by installing a 4G camera with solar panel. This is an ultimate solution of home security. This device includes features like the 4G camera, solar kit, as well as wireless sensors i.e., PIR and Door Sensor. Today’s world, people are more conscious of security. 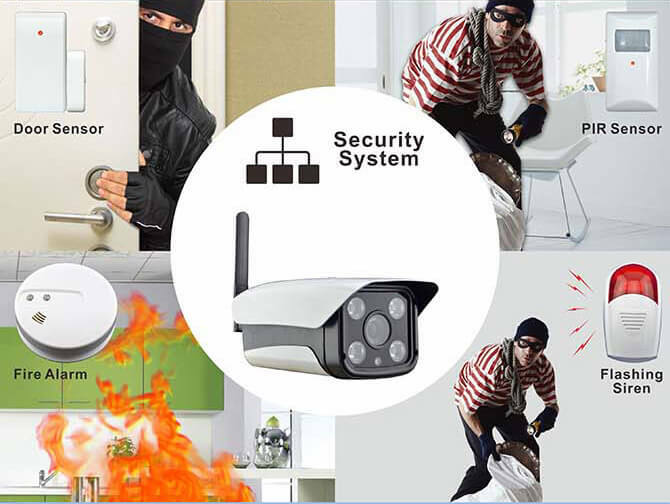 Address the demand for high quality, the new master plug, and play, affordable security, a wireless surveillance system with a remote viewing in android mobile app or iPhone. 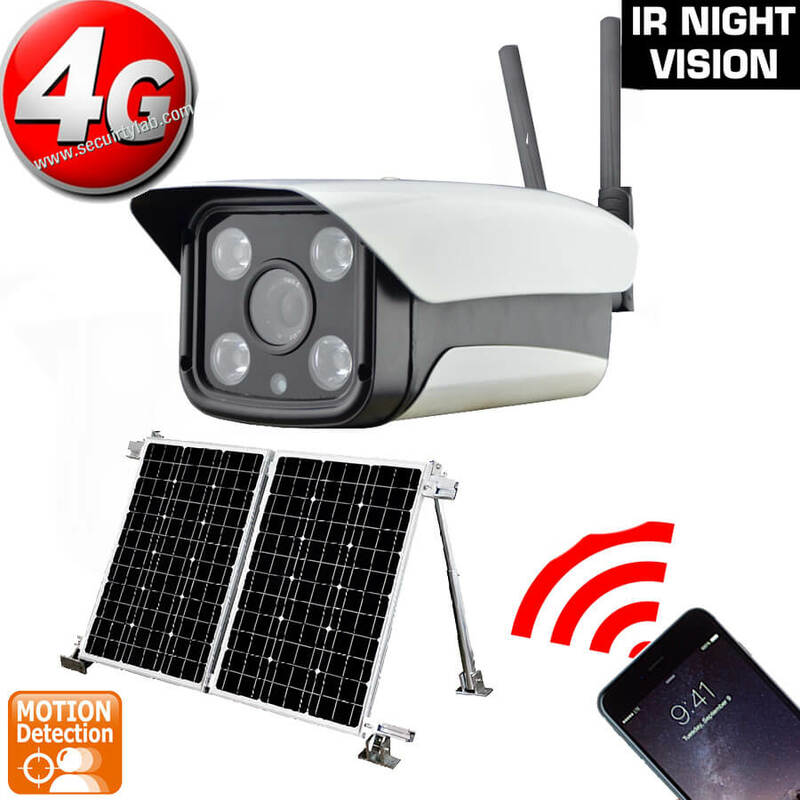 Monitoring both inside and outside of the properties, this 4g security camera is a security system, which is an ultimate all-in-one home security system. You can view live video P2P, i.e., iPhone, iPad, Android, etc., it supports 4G WCDMA i.e., Telstra, Vodafone, Optus, etc. You no need to call the professional installer, no IP address, No extra wires, No DDNS address setting or routers, you just plug and play. Users can save their valuable time and money while installing. Additionally, if a thief breaks your camera, don’t worry about it because the video recorded already in a safe place in a remote cloud server. 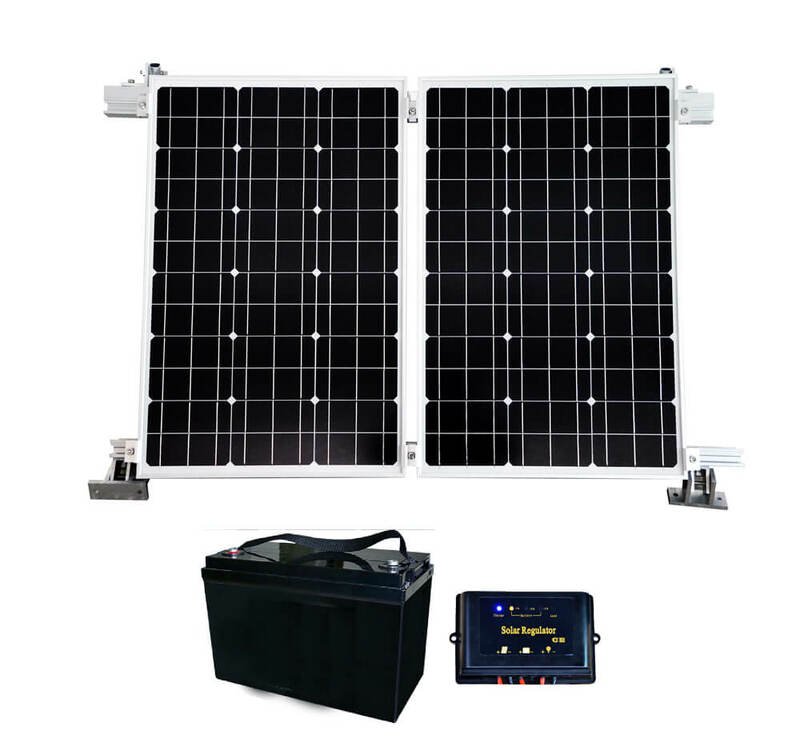 While coming in the solar specification, this kit includes a controller, batter and some other accessories, which are referred to as 4G camera with a solar panel. The solar panel specification is 60W.as well as their battery capacity is 40AH. You will use continuously 4 days on a cloudy day. Have you been surveying SIM card camera, which has no power and internet on site? 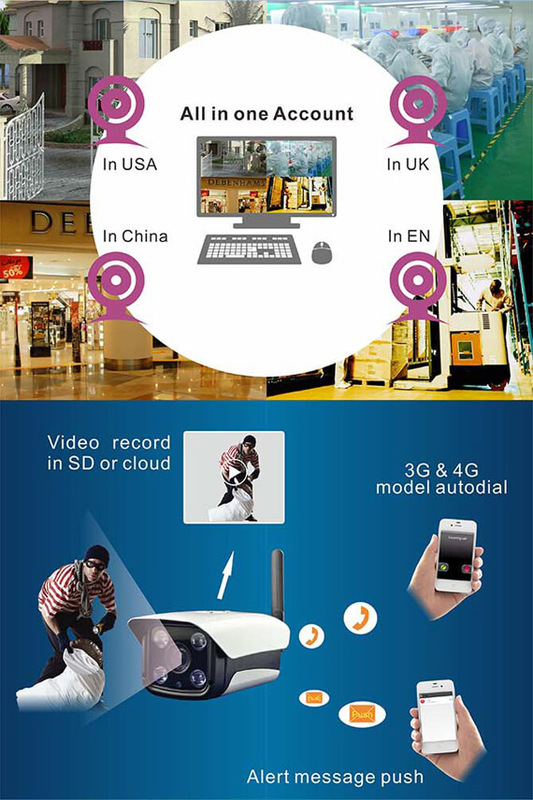 Opportunities are good, that you only seeking the breaking information of SIM Card camera online. The Security camera with SIM Card, often called as cellular security cameras, in which operates on the 4G/3G network for transmitting image and video respectively. This way you can view real-time videos without Wi-Fi. It is the best suit to satisfy the customer needs. Compatible with: iPod Touch®, iPhone®, iPad®, Android devices™, PCs and Macs. Common Wireless PIR DetectorParameters:Power supply: DC9V dry battery Battery life: about 6 months Detecting argle: Vertically: 60°, horizontally: 110°Packaging:..
Advanced Wireless PIR DetectorUses high-powered double diproton / low noise /thermoelectricity and MCU processing.It works as an anti strong light detector.This Detector can adjust temperatu..
Advanced Wireless Door Windows Sensor DetectorWorks from battery for 1 year, no need wiresParameters:metals shield anti-fire ABS	connecting mode: N.C.	rated current :&nb..
Common Wireless Smoke detectorParameters:Power supply: DC9V dry battery Battery life: about 6 months Packaging:Smoke alarmmanual..